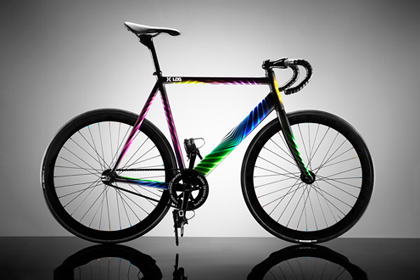 Spotted this beauty over on Velospace today, Nagasawa Special – personal favourite. The new Strong Island Autumn/Winter tees have just arrived. Southsea represent! Shop here. 100copies is the brainchild of Singapore Creative Director Thomas Yang. 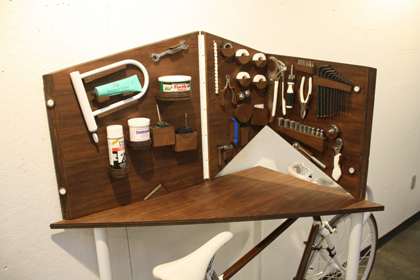 An avid cyclist, he decided to combine two of his passions – bicycles and art – into 100copies. All of the products you see here are original designs created by him and are limited to, as the name suggests, 100 copies. Each piece of work will be watermarked, labeled with the title and edition number. As such, no two copies are ever completely identical. Check it out. 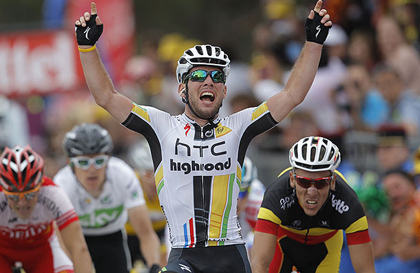 Classic Mark Cavendish, smashing stage 5 of the tour with a win. Represent. Matching the recent Nike sneaker collaboration, Hurley gets together with LDG and presents the Phantom 4D Bike. Source. Freshjive Moving Pictures has just released “Bicycle Seat” a short film extolling the virtues of life as a bicycle seat.